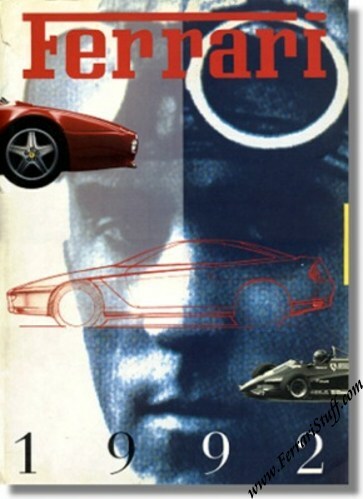 Ferrari factory original Ferrari Yearbook 1992. 190 pages elaborating on everything that accounts for the Ferrari Myth supported by absolutely stunning photography. Ferrari Print Number 759/93, issued in 1992.